Join two budding adventurers on a journey of discovery that leaves no stone unturned. Follow Wilfred and Olbert on this task-based hunt through land, air and sea, identifying animals and solving puzzles as you go. When Wilfred and Olbert spot an unidentifiable butterfly, they realise that before them is a chance to discover their very own species. But who will get to the butterfly first and win the Nature Discovery Prize? 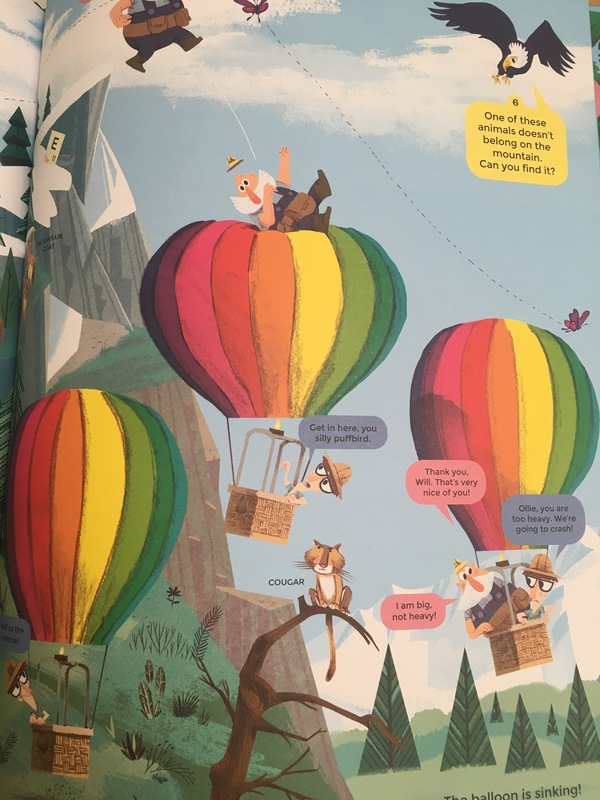 Through coral reefs, desert and jungle, Wilfred and Olbert battle to reach the butterfly first – but it is their teamwork that allows them to complete their mission and claim their prize. While teaching an important lesson about sharing, this storybook will engage its readers and keep them glued to the book till the very end. 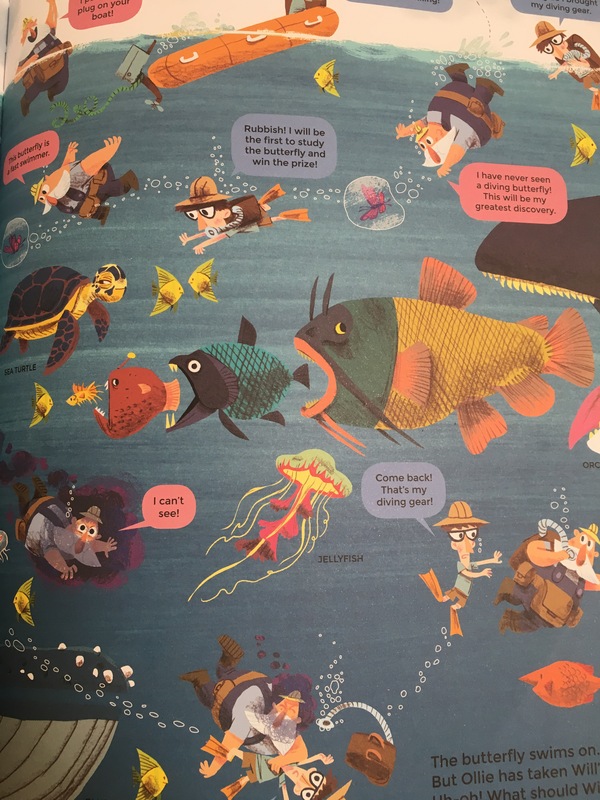 A busy book with bright and whimsical illustrations, it’s a great book to get lost in during the school holidays. 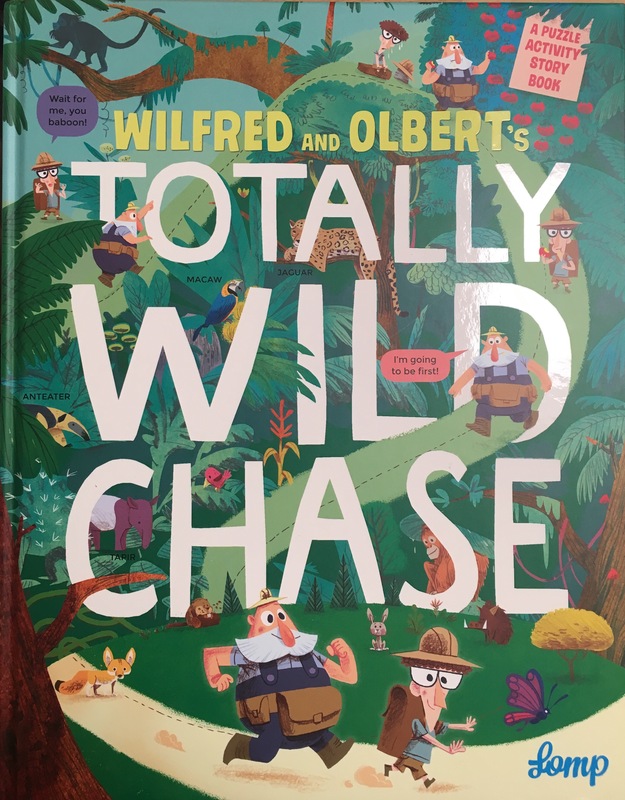 Wilfred and Olbert’s Totally Wild Chase is available to buy from the 10th of August and is recommended for 3-6 year olds.